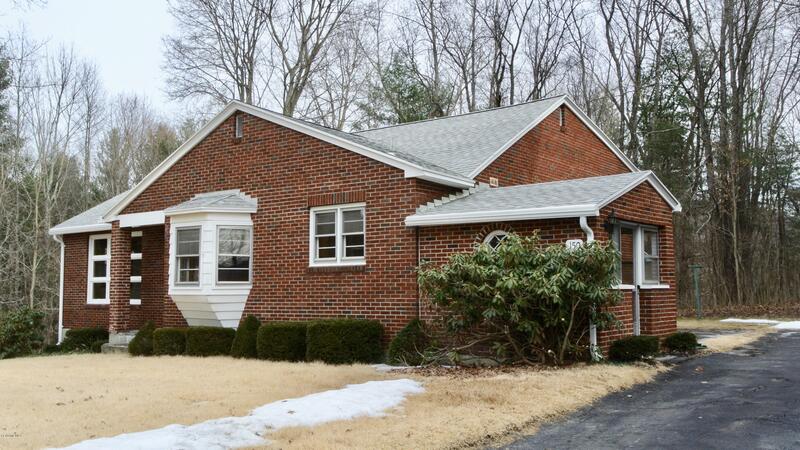 This is the interesting mid-century home you've been waiting for. 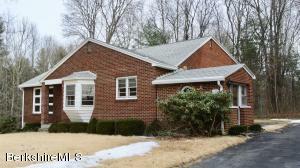 Incredibly well maintained brick multi-level with only one owner. Hardwood floors throughout, just refinished and sparkling. Wood burning fireplace, built-ins and a west facing bay window in the living room. A fantastic family room with great stone fireplace, just recarpeted. Classic yellow bathroom with all original features in place. Excellent location abutting 40 acres of protected town owned land with trail. DirectionsIn Lee - take Maple Street out of town, left onto Greylock to number 150 - looks like a brick cape.